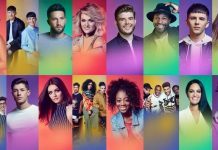 Anthony Russell quits X Factor competition for ‘personal reasons’! 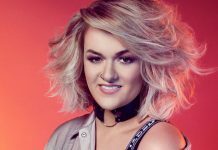 Anthony Russell, an X Factor 2017 favourite has quit the competition for personal reasons. 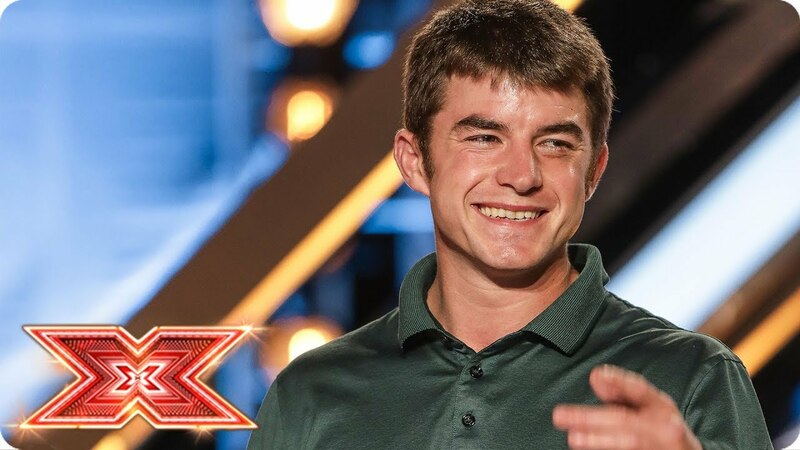 Anthony Russell has left The X Factor for “personal reasons”, a spokesperson for the ITV show confirmed. A spokesperson for the show released this statement: “Earlier this month, due to personal reasons, Anthony withdrew from the show. 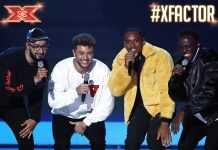 Going into further detail about Anthony’s exit, a source told The Sun: “Anthony has been going through some personal issues for some time – as he sang about at his audition. Those issues were still affecting him. So everyone has urged him to concentrate on getting himself better right now. “Anthony has always said he will never give up on music. 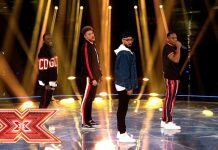 Production are all very fond of him and think he has really potential so have told him, if he straightens himself out, they would love him to have another shot at X Factor next year. That is the perfect incentive for him to get his life back on track”. Anthony first tried out for The X Factor back in 2007, and this year returned for a second chance at the competition. 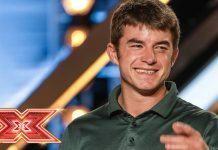 In last night’s Bootcamp episode viewers saw Anthony expressing his passion for singing: “All I want to do is work hard. It’s now or never. I’m not getting any younger. He continued: “I never thought someone like me would be here at Wembley. A young kid from Liverpool who thought he’d never do anything with his life. It’s time to raise the bar now. The X Factor continues this weekend.